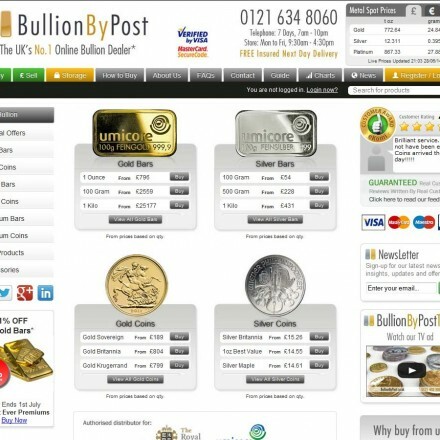 PN Bullion is an independent online bullion dealer. 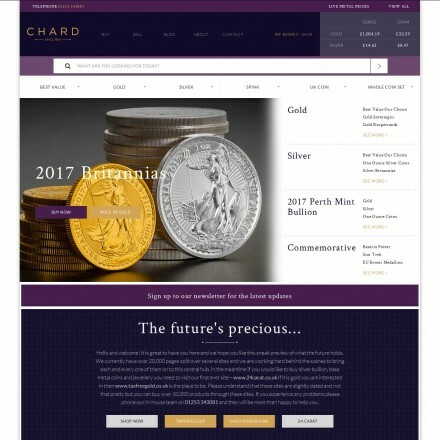 We offer a range of silver and gold products for small investors, collectors or even one-time buyers. Our aim is to provide investment products for reasonable prices with low premium and an exceptional service to our customers. We do our best to help you to make a good investment or just find a gift for your loved ones. 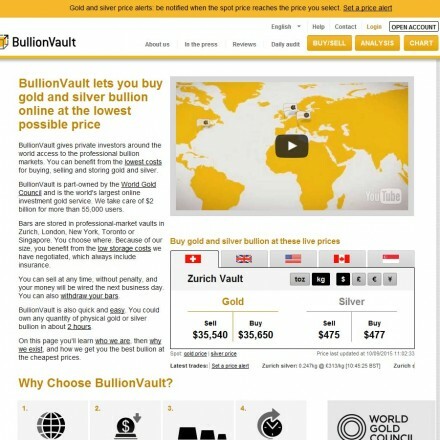 When doing business with PN Bullion - please say you saw them in Bullion.Directory. Read or add PN Bullion reviews and ratings using the "reviews" tab above. All PN Bullion details are believed to be correct at the time of listing. Please report errors here.